A brief summary of the new features is given here. 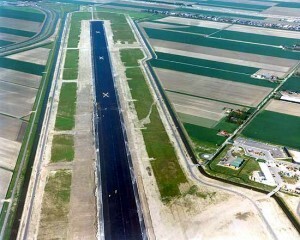 APSDS was used for the design of the new fifth runway. Total project cost is estimated to be €340 million. Construction commenced in early 2002 and opened for operation on 20 February 2003.